1，Do you agree or disagree: the government should not provide artists (musician，film-maker) with any financial support? 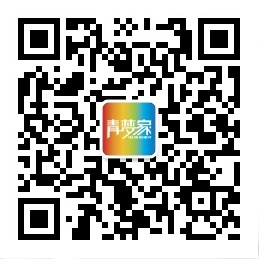 是否同意政府不应该为艺术家提供任何的经济支持? 2，Some people argue that arts (e.g. painting & music) do not directly improve people's quality of life, therefore，government should spend more money on other things，Do you agree or disagree?